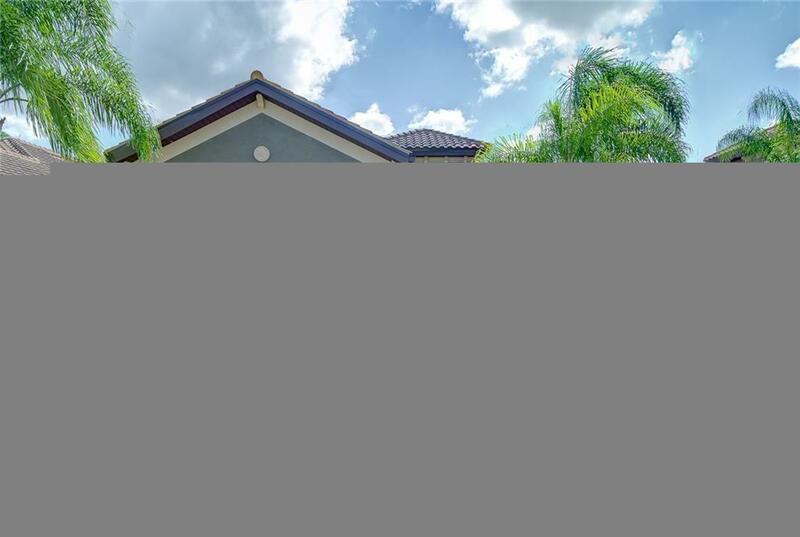 8332 Adelio Ln, Fort Myers, FL.| MLS# 218066577 | Southwest Florida Residential Real Estate for Sale. HUGE PRICE REDUCTION, OWNER SAYS SELL! LOWEST PRICED POOL/SPA HOME IN ESPERANZA AT PASEO! BEAUTIFUL SINGLE FAMILY POOL AND SPA HOME IN COVETED ESPERANZA AT PASEO! This three bedroom San Remo III features SO MANY UPGRADES, from HURRICANE IMPACT GLASS throughout, upgraded cabinetry and fixtures to granite countertops and tile backsplash! Enjoy your southern exposure, privacy and serine preserve views from your EXTRA LARGE LANAI. All this and fabulous PASEO amenities. PASEO VOTED COMMUNITY OF THE YEAR 9 YEARS IN A ROW!! Come relax by the RESORT STYLE POOL or enjoy a beverage at the TIKI BAR. Watch a game at the PUB or enjoy brunch at the BISTRO. Grab a friend and watch a movie in the cinema or work out in the FULLY EQUIPPED GYM. Enjoy a game of doubles on the 6 har tru TENNIS COURTS or join in the fun at the PICKLE BALL COURTS.You will not run out of things to do here!! Come enjoy the PASEO LIFESTYLE, this will not disappoint! Visit community website at MyPaseo.Life to tour the fabulous amenities.